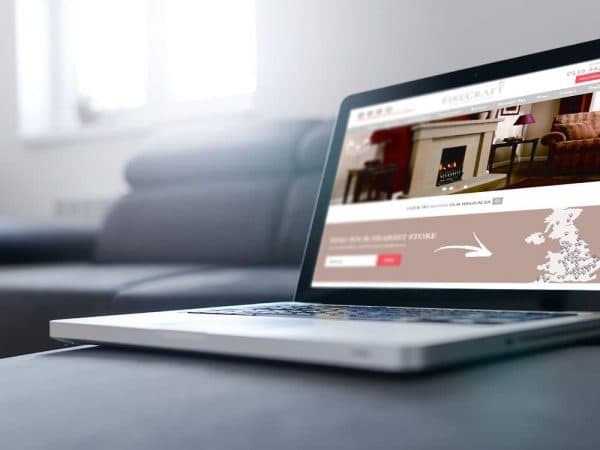 If your website is looking a little tired, is falling behind a competitor’s or if you don’t even have one yet, then our team are here to help. At Success Local we specialise in designing and creating unique websites for small to medium sized businesses. 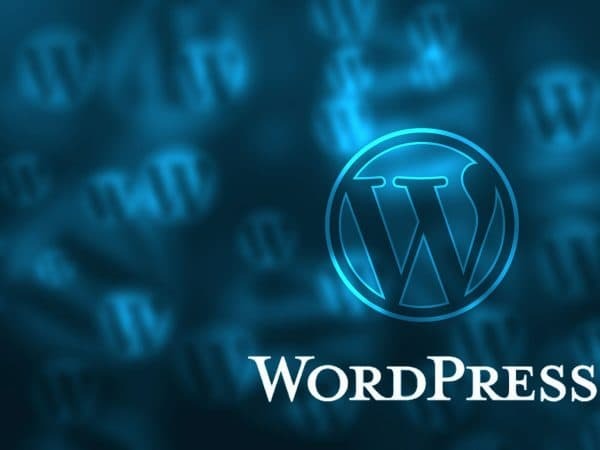 Your new WordPress website will be built by one of our talented and highly qualified website designers. They’ll create a bespoke design ensuring that your new website is completely unique to you! 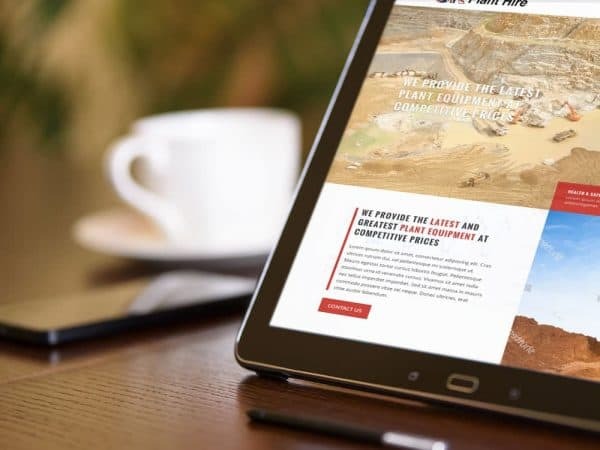 We understand that a new website is a significant investment for any business, but especially for small businesses and startups. 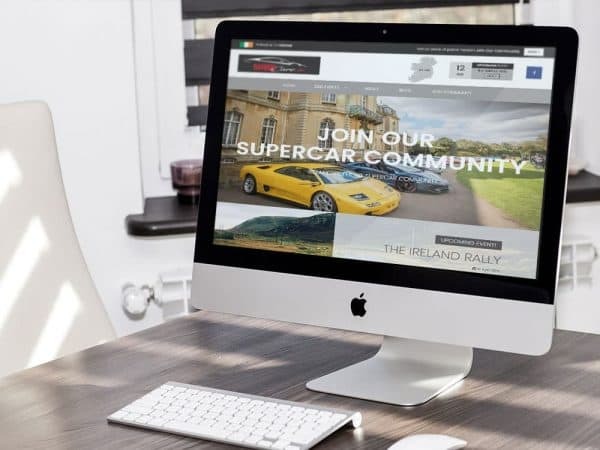 That’s why you’re provided with your own dedicated web designer who will liaise with you directly, keeping you up to date with every stage of the project and ensuring the final website is perfect. 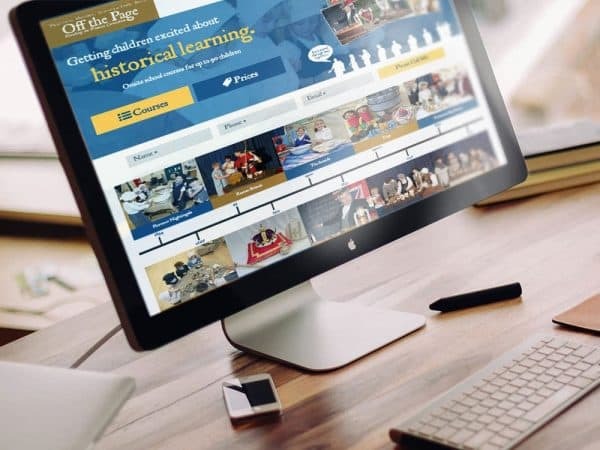 With over 16 years of collective experience, our team will also provide you with training in how to add new images and information yourself moving forwards, without using any technical code! We’ll use the latest industry practices, combined with a modern design, to build you a website that lasts. The unique design will make it special to you, and there will be an option to extend the website as your business grows! If you would like to find out more or book a free consultation then please feel free to get in touch. 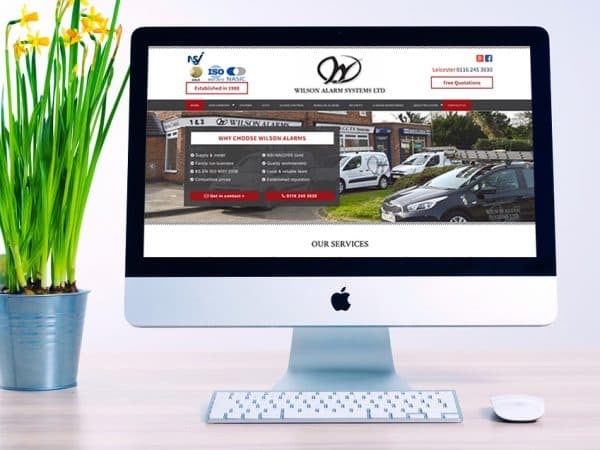 All of our websites display beautifully on a mobile, tablet & desktop. An easy to understand and navigate website is a successful website. Update your website's text content, images and blog with ease! Your website is completely unique to you & your customers' needs. Track your website performance with Google Analytics. Get more customers with thoughtful design.